Pharmacist Support is pleased to announce the appointment of Danielle Hunt as the new Chief Executive of the charity. Danielle is currently Operations Director at the national environmental charity Keep Britain Tidy. During a successful ten years at the organisation, she has played a central role in leading the organisation from a mainly government funded to an entirely self-funded independent charity and helped raise millions through fundraising and service contracts. 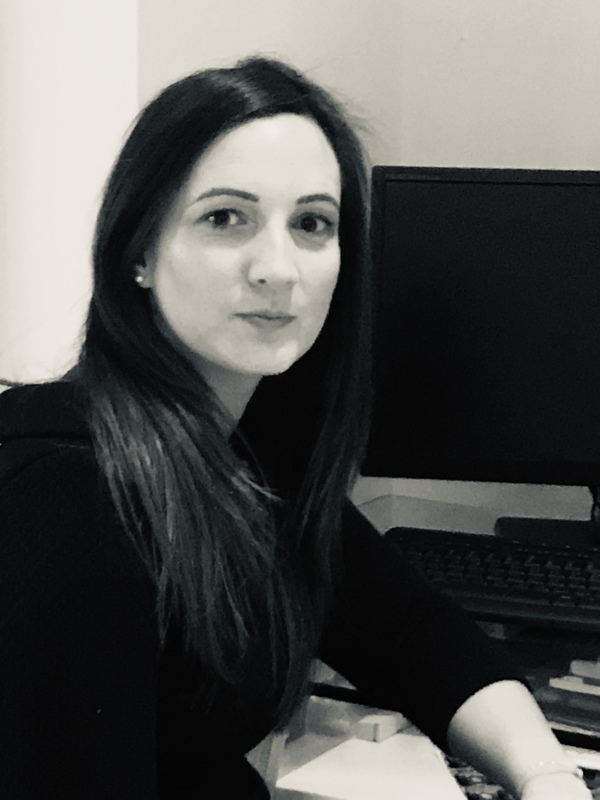 Danielle will begin her new role at the charity on January 23rd and replaces Diane Leicester-Hallam who left the organisation in September 2018. Supporting her in this role will be a team of 11 members of staff and 9 trustees.